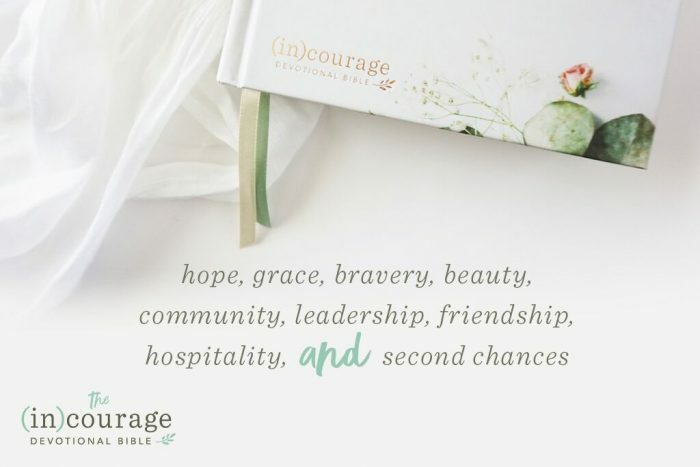 Preorder Your (in)courage Devotional Bible & Receive A Free Leather Journal! 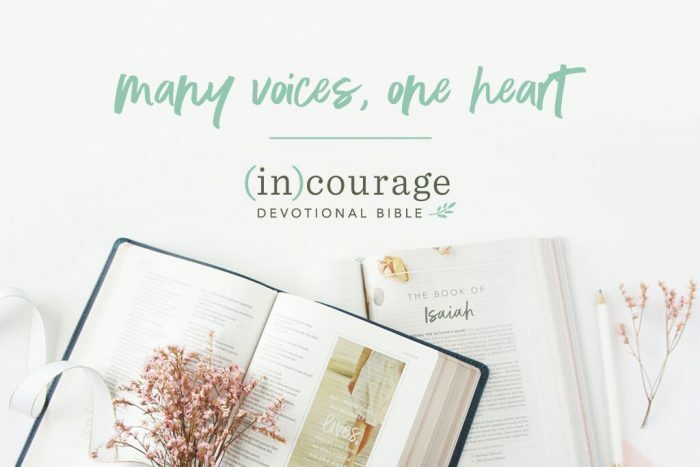 While I’m anchored to my writing desk racing to complete the rough draft of my manuscript for For All Who Wander (praypraypray! 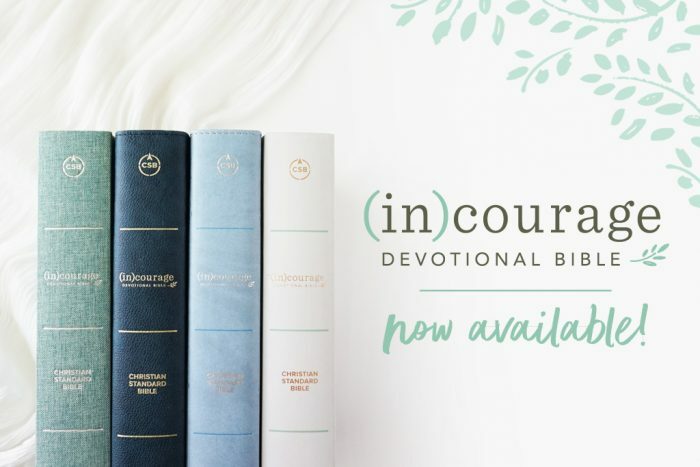 ), I wanted to let you know the beautiful (in)courage Devotional Bible is available for preorder now! Order by Sunday and in addition to a 20% savings, you’ll receive a leather journal as your preorder gift. They’re also competitively priced on Amazon but you won’t receive the preorder incentive. Would you please consider ordering through one of my links? which I plan to pass right along to Compassion International. 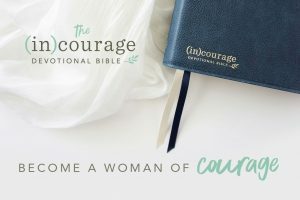 DO check out the video below to learn more, and if you click around the (in)courage Bible website, you’ll get to hear from a few authors about why they think this Bible is special. But, please, pop back over here to order your own copy, and a few more for gifts while they’re on sale and come with your preorder gift.